From walking, to pamper products to dressing up for an event we’ve got a gift that could be perfect for a mother, a friend or loved one this March. 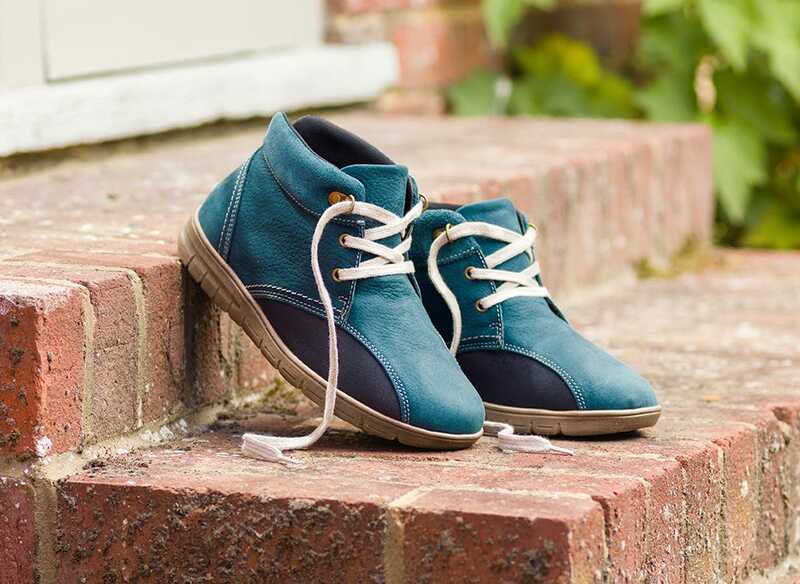 Put a spring in your step with these stylish boots called Markle, perfect for a nice spring walk! 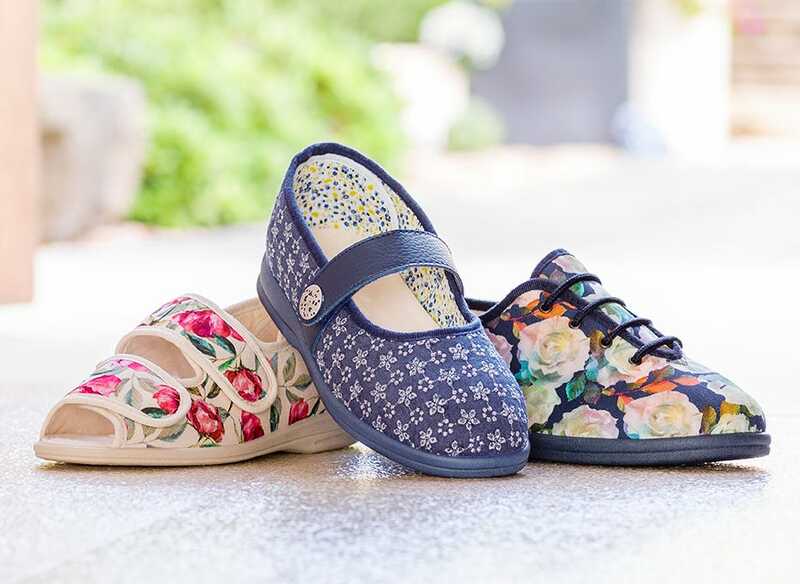 This season we’ve brought out a fantastic range of floral footwear to put a zing into spring, our footwear is specially made to fit swollen or wide feet while also look on trend. Lavender is well known for its lovely fragrance but it also has many relaxing, health benefits. It can relieve anxiety and insomnia, ease muscular aches and pains and enhance blood circulation. 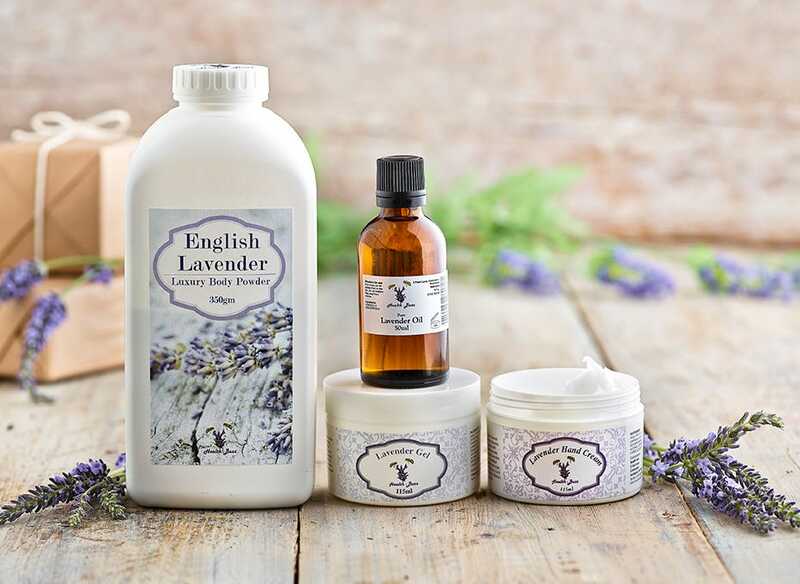 Save £7 when you buy 4 premium-quality lavender products together, in our Lavender Bundle for only £33.00. The most comfortable socks you'll ever wear! These Cotton‑rich Softhold® Socks are beautifully-comfy and lightweight. 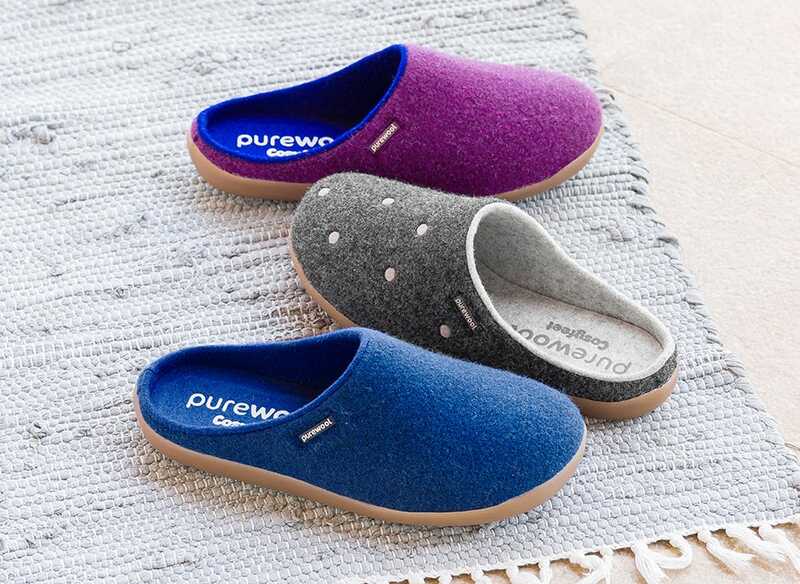 They're super-soft against the skin and the underfoot ventilation panel keeps feet cool and dry. However you are celebrating Mother’s Day on Sunday 31st of March, we hope you have a lovely day!